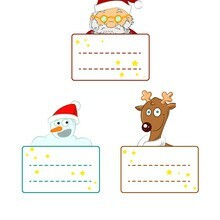 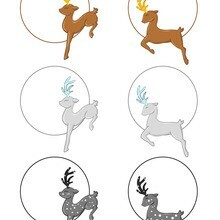 Find your favorite Santa Claus Christmas printable tag in Christmas gift tags section. 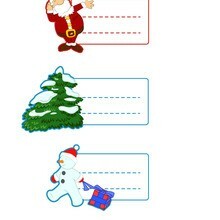 There is a new Santa Claus in Christmas printable tags section. 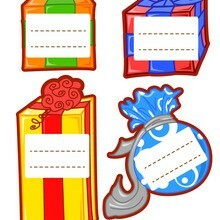 Check it out in Christmas gift tags!